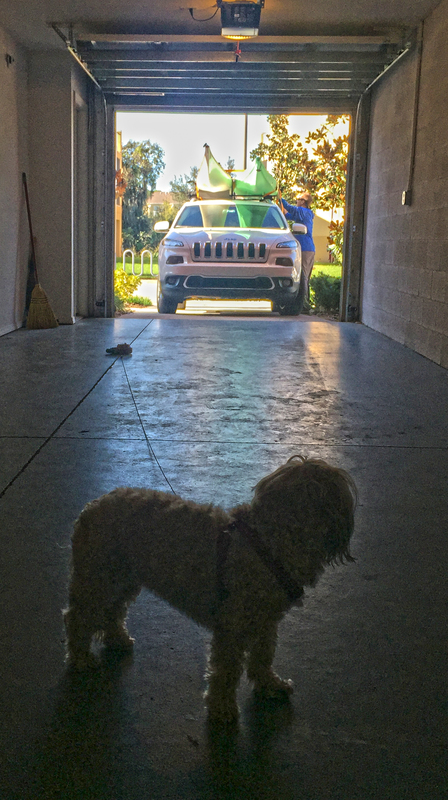 The Garage | 52 Week Photo Challenge with Some Pretty Creative Themes! 52 Week Photo Challenge with Some Pretty Creative Themes! My Momma’s Dog, Hun Bun. Check. Looks like you left the pup.